Long long time ago, I have blogged about The Proper Way of Using Mud/Clay Masks. 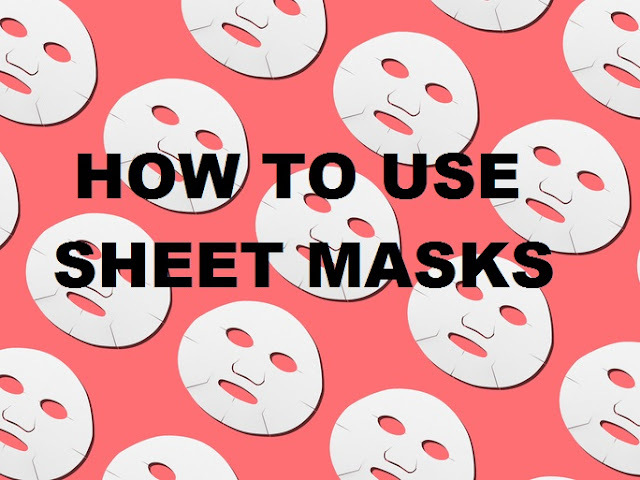 It's time we talk about sheet masks. Do you know, sheet mask is actually an Asian thing? If you go to the US or Europe, you can hardly find it in the drugstore, unless you go to the Asian marts. Just recently, international brands are adopting the idea of sheet masks, because it is convenient, effective and gives immediate results (well, some of it). I scrub my face prior to putting my sheet masks. You need to get rid of the clogged pores and dead skin, before putting on the sheet masks because with all the dirt on your skin, you really can't get much effect out of the mask. Sheet masks come in different types. Really, it is just the essence that matters. 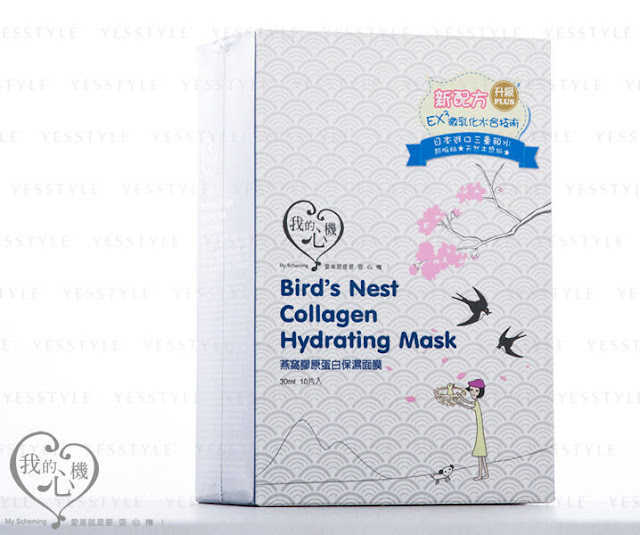 Some brands are getting more creative by creating lace sheet masks, coloured sheet masks and printed sheet masks such as animal faces. These are just the icing on the cake. Before putting on your sheet masks, it is important for you to apply your toner. The toner acts as skin pH stabilizer. After cleansing and scrubbing your face, the pH level of your skin might change. If you put on the sheet masks right away, your skin may be irritated by the condition of the sheet masks essence. Follow the instruction of the sheet masks. This is crucial. The sheet masks are made of different ingredients and purposes. The manufacturer have tested on the application before sending it to the market and approved on the instruction based on the results they tested. Do not attempt to apply the masks with other ways. If the instruction mention to remove after 20 minutes, do not leave it any longer. If it says rinse off, then rinse it off. Rinse off the essence after applying it for a certain period of time following the instruction. Unless the instruction says you can leave the mask in, then you can leave it in. Do not leave the sheet mask on until it dries up. The drying sheet will create lines and cause wrinkles on your skin. Best is remove it when it is still moist. After rinsing the essence, apply the toner again. You need to balance the pH of your skin again after putting on the mask. To seal the moisture, apply moisturizer after the toner. I know it sounds like a lot of work, but once you get it, it becomes a habit. It is very simple, most importantly, FOLLOW THE INSTRUCTION. On top of that, scrub prior and apply toner. After the application, apply the toner again. I believe some people don't follow the instructions, instead, they think leaving the sheet mask longer is better or not washing off the essence because your skin feels so smooth with it. Here are some of my favourite masks which I think works pretty well on my skin. This is probably way too expensive for normal sheet masks I regularly use. But I really appreciate this mask whenever I'm traveling or having a busy week. The facial treatment essence infused in the mask revert the worse skin condition into hydrating and fresh skin. It is super effective for hydration. This is a good budget sheet mask from Taiwan (probably better than My Beauty Diary). This mask is good to retain moisture and improve elasticity on the skin. Use it consistently once a week for a month, you can see your skin gets brighter and hydrated. You can get it <<here>>. 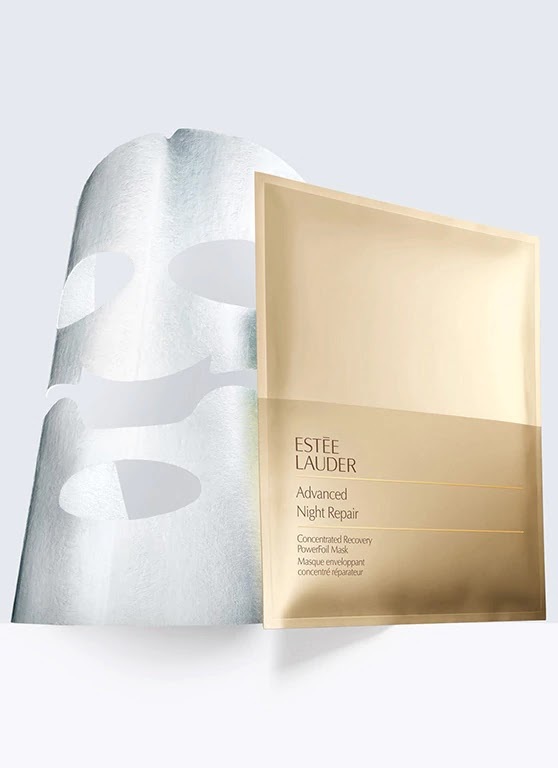 Just like the Advanced Night Repair serum, this sheet mask targets all the skin problem and works to heal and protect your skin from external aggression. 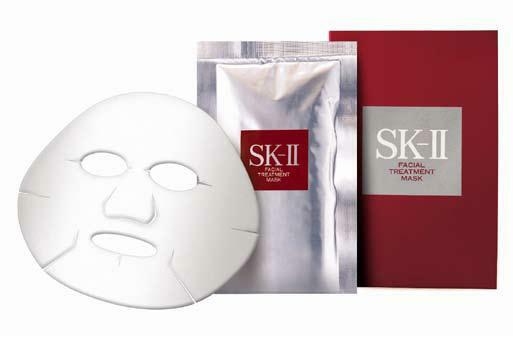 Just like the SK-II mask, this mask is also pricey, but guaranteed with an immediate result. You can get it from <<here>>. Do you feel like your skin sags as time pass by? 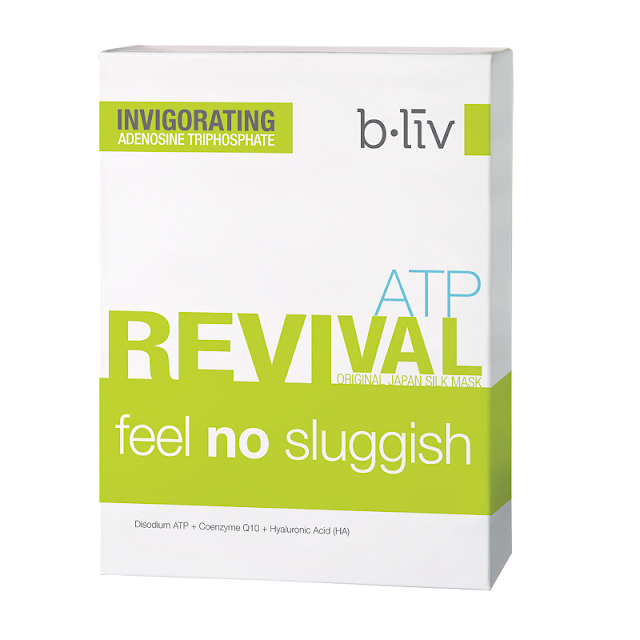 You can find this mask helps a little, especially in reducing the appearance of nasolabial line around your mouth. It also has a high concentration of hyaluronic acids that helps restore your skin hydration. You can get it <<here>>. I hope this post is useful to you. Remember all the tips and know practice it often. Get the most out of your sheet mask since they aren't cheap.